This entry was posted in Uncategorized on March 15, 2016 by Stephen Zacks. This entry was posted in Uncategorized on March 8, 2016 by Stephen Zacks. 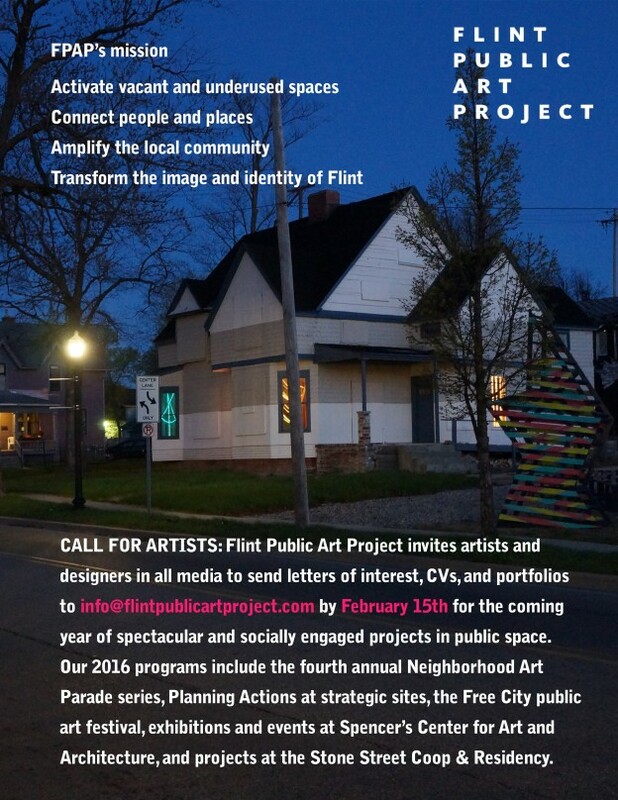 CALL FOR ARTISTS: Flint Public Art Project invites artists and designers in all media to send letters of interest, CVs, and portfolios to info@flintpublicartproject.com by February 15th for the coming year of spectacular and socially engaged projects in public space. Our 2016 programs include the fourth annual Neighborhood Art Parade series, Planning Actions at strategic sites, the Free City public art festival, exhibitions and events at Spencer’s Center for Art and Architecture, and projects at the Stone Street Coop & Residency. This entry was posted in Uncategorized on February 4, 2016 by Stephen Zacks. Please share your comments about the Neighborhood Art Parades in 2015 through this survey, as well as your suggestions and ideas for future events and projects. This entry was posted in Uncategorized on November 16, 2015 by Stephen Zacks. 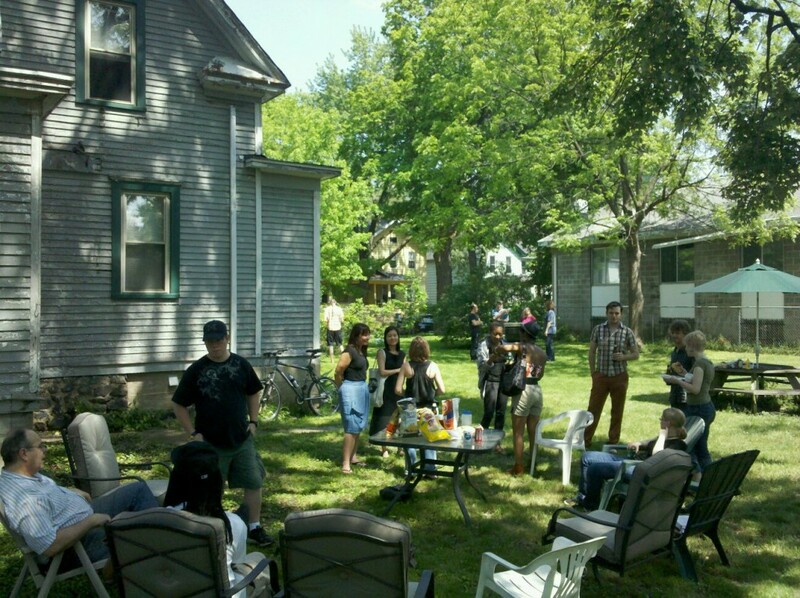 This fall Anya Sirota and Jean Louis Farges of Detroit- and Ann Arbor-based Anya Sirota + AKOAKI will begin a collaboration with FPAP and Metawanenee Hills Neighborhood Association to instigate programming for Cook School, at the northern end of Grand Traverse Street. Taking cues from planning work by AIA-Flint and taking an impetus from our recent installation with Amanda Browder, participants will explore future uses and test ideas for the space through temporary projects. This entry was posted in Uncategorized on October 5, 2015 by Stephen Zacks. In cooperation with the City of Flint Department of Planning and Development and the Mass Transportation Authority, Flint Public Art Project is organizing a series of Planning Actions to apply tools for engaging communities in quickly improving strategic sites to support the implementation of the Imagine Flint master plan and select Sub Area plans. 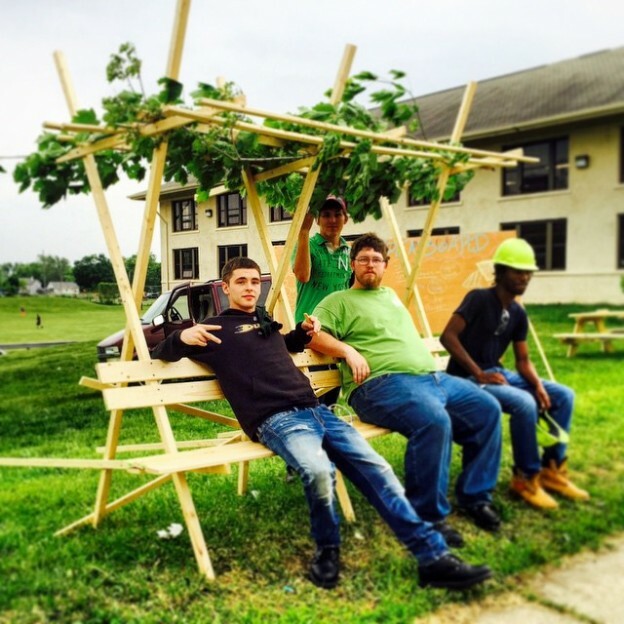 With Alex Gilliam of Public Workshop and Flint/ Genesee Job Corps, the Planning Action program is building multiple benches to serve as bus stop amenities around Berston Field House on North Saginaw Street from June 3 – 12, 2015. These benches will be colorful and creative additions to the streetscape and allow participants in Berston’s programs a place to sit and gather that elevates their experience as members in the community. Commissioner Bryant Nolden of Berston Field House has agreed to adopt these benches and care for them as an extension of their program for a period of five years. All of the bus stops will follow the ADA and accessibility guidelines provided during our preliminary meeting with MTA representatives, and we will conduct follow-up reviews of the plans as they evolve to ensure compliance. • The choice of materials will be a durable wood that carpentry students from Flint/ Genesee Job Corps will design and build with oversight by Rejean Houle and Alex Gilliam of Public Workshop, who is supervising the design and build process. • Participants in Berston Field House programs and Commissioner Nolden will be engaged in the process and feedback sought from them during the design and building of the benches. • The specification of materials and construction will facilitate long-term maintenance and durability through both the choice and treatment of the wood, as well as the specification of construction in such as way that components can be replaced as needed. • The Berston benches are proposed as prototypes for benches that could be replicated in other areas of the city, if successful. They will be durable and inexpensive, and able to be produced by the Flint/ Genesee Job Corps students as an ongoing component of their job training. This entry was posted in Uncategorized on June 9, 2015 by Stephen Zacks. 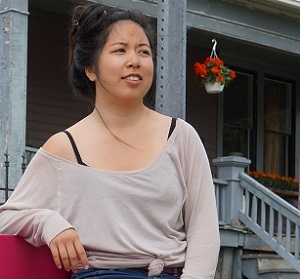 Design Intern Caroline Mouangvong joins FPAP for a three-month residency at the Stone Street Coop from May through August. 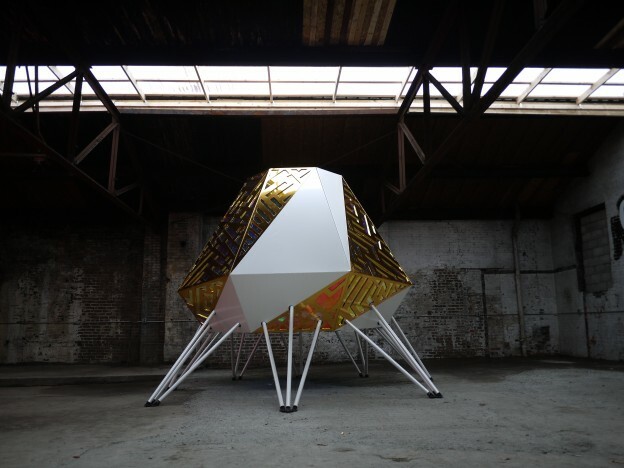 A postgraduate student in spatial design at the Lycee Adolphe Cherioux outside of Paris, France, Mouangvong brings her specialized design skills and a commitment to public engagement to FPAP’s summer events and programming. This entry was posted in Uncategorized on May 27, 2015 by Stephen Zacks. 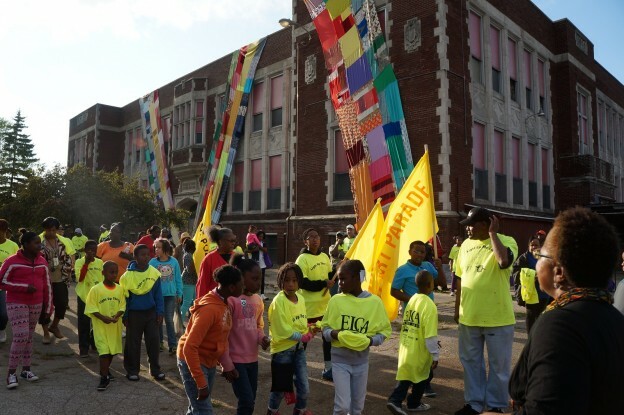 Flint, MI — Through its grant-making to thousands of nonprofits each year, the National Endowment for the Arts (NEA) promotes opportunities for people in communities across America to experience the arts and exercise their creativity. 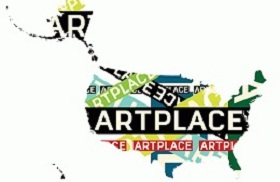 In the second major grant announcement of fiscal year 2015, the NEA will make a $20,000 award to Amplifier Inc./ Flint Public Art Project for its Design Actions in Public Space. The NEA will make 1,023 awards totaling $74.3 million nationwide in this funding round. Design Actions in Public Space is a series of exhibitions, events, site-specific installations, and urban interventions in Flint, Michigan. The three main components of the project are Designer-in-Residence (to help with community projects); Planning Action (to produce pop-up projects and develop Green Innovation pilot projects); and Re-Use a Lot (to reclaim vacant lots for public use). Drawing on innovative practices in participatory community development as well as the organization’s longstanding partnerships with local stakeholders and government agencies, Design Actions in Public Space provides designers with a platform to develop work that addresses tangible problems in the urban environment. This entry was posted in Uncategorized on May 11, 2015 by Stephen Zacks. 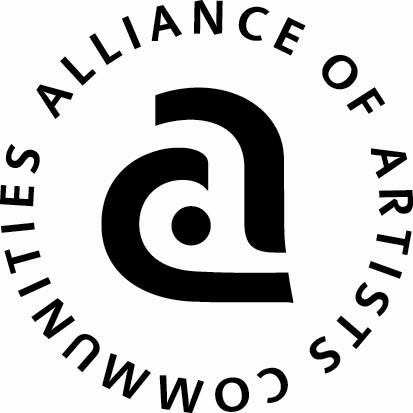 Artists and cultural workers in the Greater Flint/ Genesee County area: help us understand the needs of the community by completing this survey. This entry was posted in Uncategorized on April 2, 2015 by Stephen Zacks. 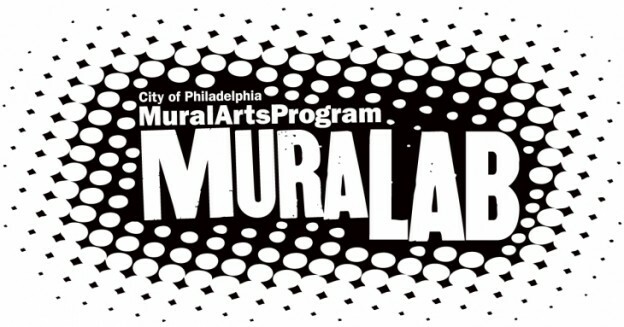 muraLAB will host a discussion about “Curating Creative Placemaking” — asking how projects aimed to revitalize urban spaces through quick, creative interventions are impacting the practice of public art. 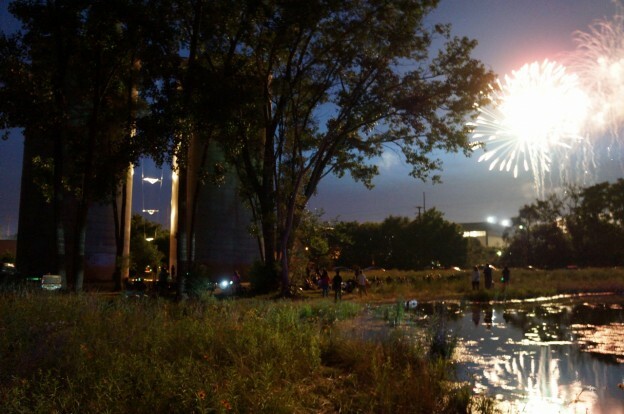 Curator Steve Dietz has founded two major urban art exhibitions, 01SJ and Northern Spark, that provide platforms for public art exploration and the activation of public space. 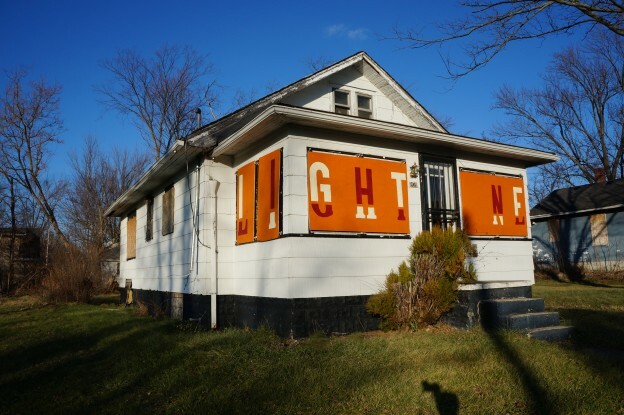 Art producer Stephen Zacks will talk about the genesis and evolution of Flint Public Art Project, an ongoing experiment in staging art interventions that inspire residents to reimagine the city, reclaim vacant and underutilized buildings and lots, and steer Flint’s long-range planning. 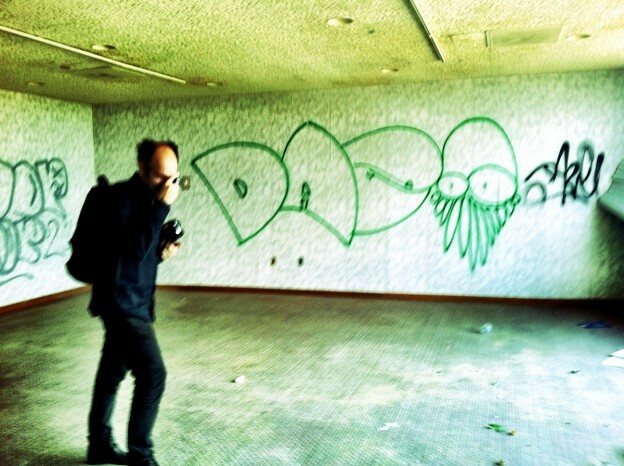 muraLAB director Todd W. Bressi will moderate. Hosted by the Antionette Westphal College of Media Arts and Design, Graduate Program in Arts Administration. This entry was posted in Uncategorized on April 1, 2015 by Stephen Zacks.